AzBaja.com, Home of the VW Baja Bug -:- Baja Forums -:- AzBaja.com Members -:- New Members -:- Thinking about a Baja Bug project, need advice. 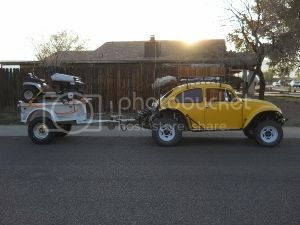 Baja Forums -:- AzBaja.com Members -:- New Members -:- Thinking about a Baja Bug project, need advice. Thinking about a Baja Bug project, need advice. Post subject: Thinking about a Baja Bug project, need advice. Hey everyone, so I have never owned a bug before, nor had I ever thought about owning a bug before this year when I began looking into Baja Bugs. I have virtually no knowledge on what I should look for when I go to buy my bug, so that's why I came here. I'm looking for any and every piece of advice yall can give me on these majestic machines. What year model I should look for, what kind of condition it should be in for what price, the size of the engine bay (so I can start looking at possible engine options), etc. Post subject: Re: Thinking about a Baja Bug project, need advice. I was actually going to post a similar question, but since you did I'll just piggy back on your thread! Need to begin with your vehicles purpose. Street, dirt, street and dirt. Trails slow or rough roads fast. Big budget or little. Region: desert, sandy, forests etc. The options are never ending. in my world ... my "Options" are limited my wallet. IVe got a pretty good idea for mine. Mostly street but off road forest trails to camping/hunting/fishing destinations. I guess my question is how do I teach myself about VWs and exploring the endless options you mentioned. How do I learn to know what to consider and look for such as body conditions and the different parts to inspect such as the pan, trans, engine, etc.? 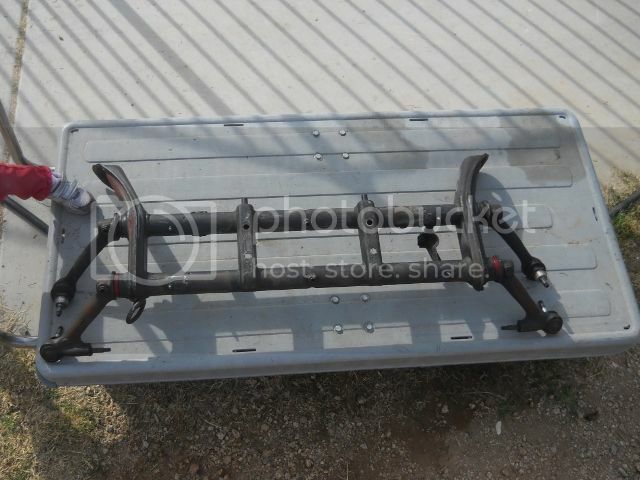 im thinkin a 67-69 for model year. Don't know why other than I read something that those years are great for working on. can you perform your own fab? welding? Bender? or do you have deep pockets to pay someone else to do the work for you? Pocatello... you guys have a lot of that "green stuff" and lots of "white stuff " in winter.. lot of flat lands with steep hills with thick mud. if you are going to stay "air cooled" you will need an .002 trans. big 33x10.50 tires. If you are going with a baja that is mainly street with some fire roads and easy to navigate trails then it doesn't matter too much what year you buy. Try to stick to a basic baja with the VW aircooled motor, fiberglass body kit and some slightly bigger tires. Too many people get caught up in the newest and latest trends to add to a VW. The basic baja has been around for years and will continue to survive in the future. Unless your into elaborate engine swaps and have the skill to do the swap, just keep it simple and enjoy your car. Learn as you go and add things as time and money allow. Too many projects start off with great new ideas on how to reinvent the wheel and then end upon craigslist as a project for sale. Thanks guys this is good stuff. I'm all about keeping it simple and not going full speed just to turn around and sell the 'project car.' I just ordered some manuals ( "how to beep you VW alive, "Bugs and Buggies", and I'm looking at "how to rebuild your vw aircooled engine" by Tom Wilson) so I can familiarize myself with the terms, parts, etc. Any advice on increasing the depth of my pockets? any other suggestions? W.O.M.S.- thanks for the "keep it simple" advice. I want to get into this like you said as time, money, and learning permit. Just like the idea of having something to tinker on. Dalton- what's a "beam car"? What do you mean by "green stuff"? ;) I was planning on aircooled because I figured that was all vw made for the bug? Do they make a water or liquid cooled engine? What is a .002 trans? Transaxle?Transmission? What does the .002 stand for? Sorry for all the questions. I'm ignorant to all of this. Ps I looked at you restore pics. Very detailed. Definitely will be referencing those in the future. This has been super helpful so far actually. I plan on building the bug mainly for street use and some off roading but the eventual goal is to build it into something that can handle the Baja 1000 but that is a decade down the road. I do wanna try to either turbo the engine or do a swap eventually just due to the fact that 59 hp isn't gonna cut it for me. I have some experience welding, fabbing, etc. so that isn't an issue but the issue for me is what should I look for when I go to buy my bug so I don't overlook something and end up with a major problem a couple hundred miles after getting the thing. Swing axle from the first bug tell 1968ish - simple, not super good on street when you jack them up. IRS type 2 (bus transaxle) there are 3 I know of ... strong. low gears, so you can get the most of a small motor. part number .002 the lowest gears. Part number .091 strong gears tall ring gear. if stock can handle up to 150HP ... for little money can be beefed up to 200hp. 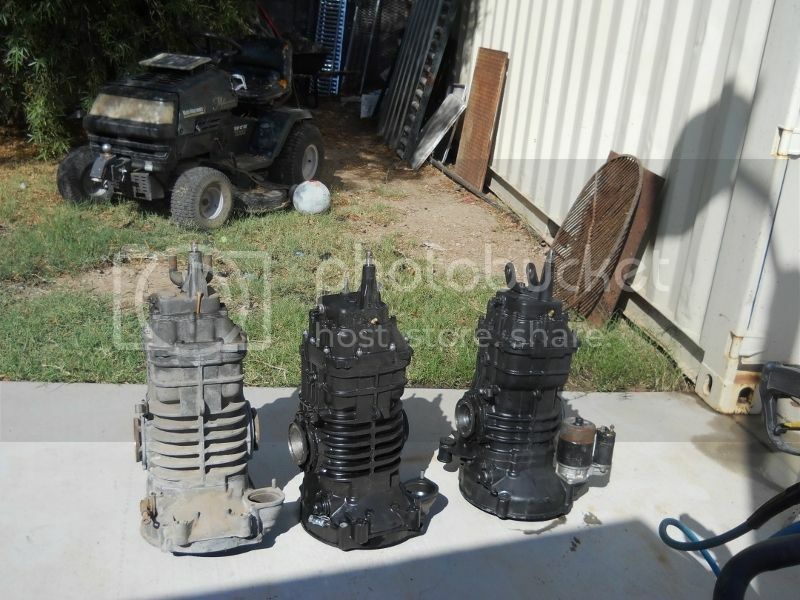 the 2 trans on the left are .091 they have 6 ribs over the diff. 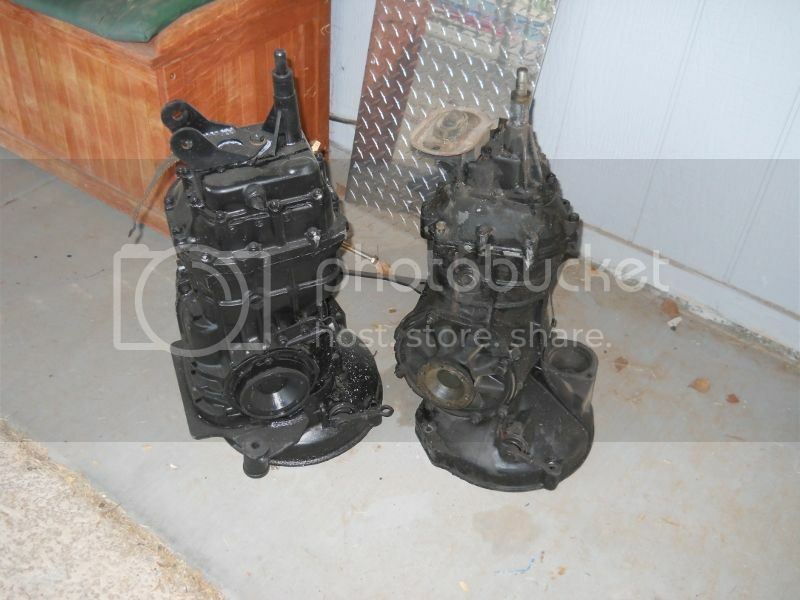 the trans on the right is an .002 they have 3 ribs over the diff. 1950ish - 1967ish - has a "king pin" beam, simple but the spindles are week. 1972ish?? - 1979ish - supper beetle - has a McPherson strut front end.. not very good off road. this is a ball joint beam.